Our dancers have been recognized all over! From competitions, scholarships, brand ambassadors and masterclasses, our dancers are standing out. Check out our Instagram page and follow us to stay connected with our studio! 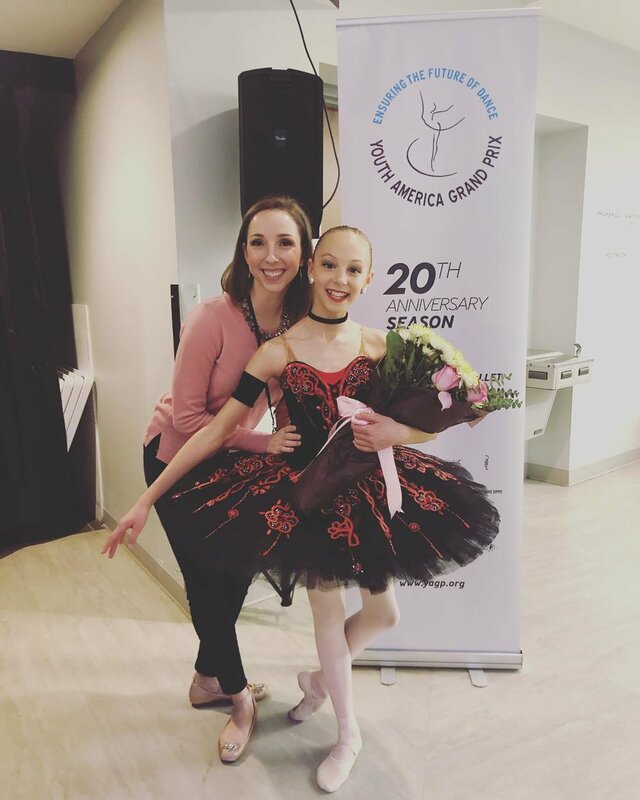 Our dancers have been recognized for their talent and training at the World's largest student ballet competition, the Youth American Grand Prix and also at the Universal Ballet Competition. Campbell Ballard, Emilie Geib, Ella Hammond, and Marja Miller have all qualified to compete at Youth American Grand Prix New York Finals.